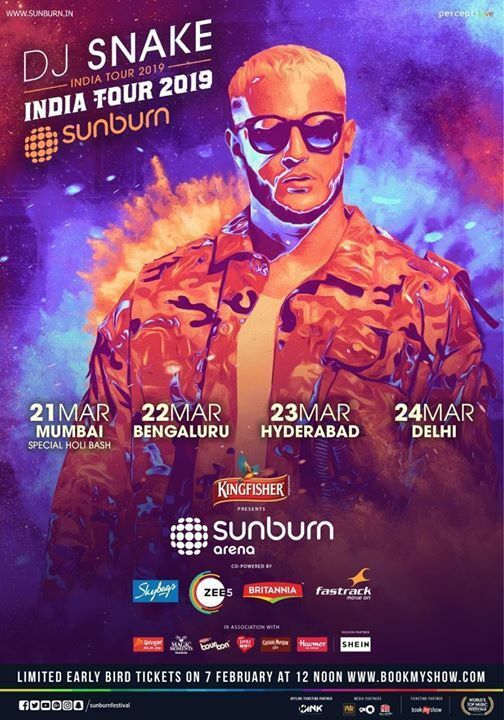 The time has come to drop everything and gear up for *INDIA'S BIGGEST HOLI BASH. * It's time to paint the entire Mumbai red. *Venue:* MMRDA Grounds, Bandra Kurla Complex. • Early Bird GA - ₹500 (Limited). 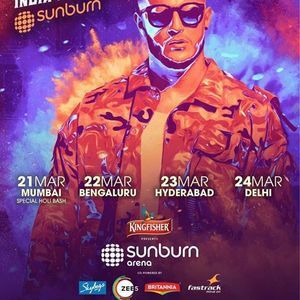 • Early Bird VIP - ₹1500. It's time to Colour up your Life.